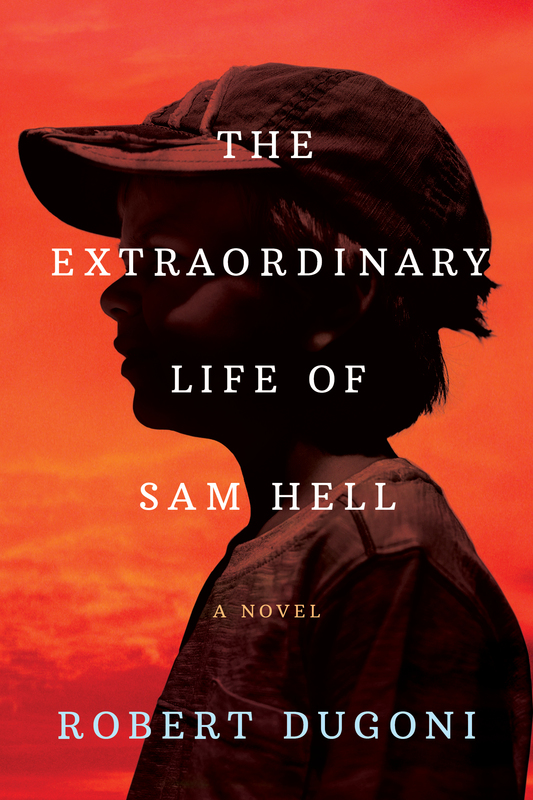 I’ve read several of Robert Dugoni’s novels, and enjoyed all of them, so when I was given the chance to read this novel, The Extraordinary Life of Sam Hell, before it was actually released, I eagerly accepted. As all the press about this novel is saying, it’s a departure from Dugoni’s usual fare. Rather than a mystery or thriller, this is a very personal coming-of-age novel that deals with friendship and love as well as the way different people experience ‘otherness’ whether it’s because they’re a girl, or have different skin color, or have oddly colored eyes. As always, Dugoni’s use of language is what really caught me. Like Hemingway, he uses simple language, but it’s well chosen, and delicately crafted. Unlike Hemingway, there’s something really dimensional about the characters Dugoni has created. Sam, the POV character, is obviously the one who is drawn most vividly, but Ernie and Mickie are equally real, their dialogue natural and believable. 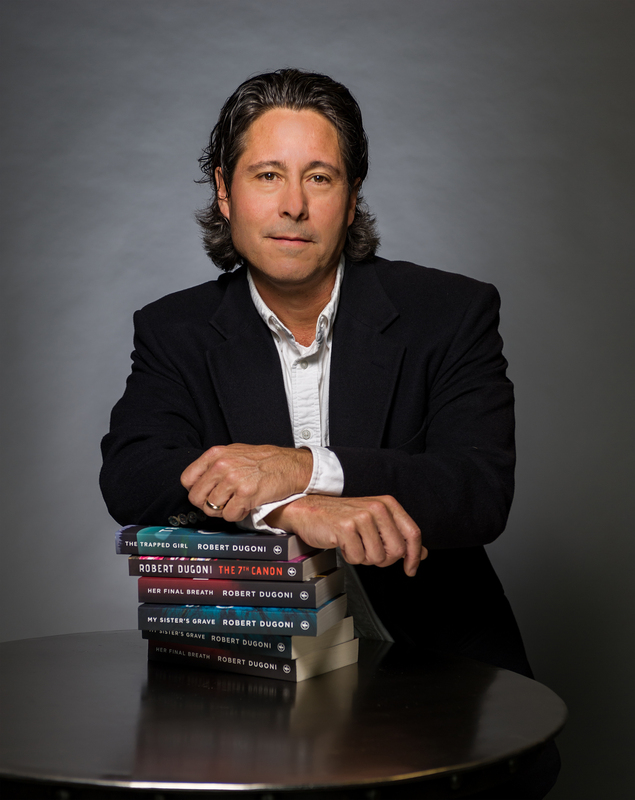 Dugoni excels at plot – a skill he honed with those afore-mentioned mysteries and thrillers – and it really shows here. This novel is perfectly paced, never plodding, never racing too quickly toward a conclusion. Overall, it was a compelling story and a greatly satisfying read. Goes well with a peanut butter and banana sandwich with a touch of honey, served on organic, multigrain toast.